Most snails hate leaving the ground, let alone moving quickly. Thatâ€™s why Kyle the Racing Snail from outer space is such an interesting story. 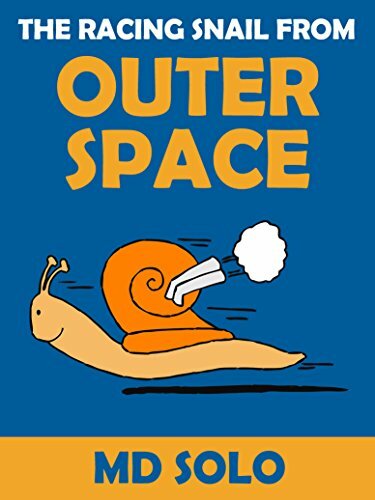 There are hardly any snails in outer space, but Kyle was one of them. He was born in a strange planet on the outer reaches of our galaxy, a planet that Earth had not yet discovered. Which makes this tale all the more interesting. Because most people doubted that Kyle was very fast… Just because of how he looked! Boy… Were they wrong. All of them. Kyle wasnâ€™t like other snails.